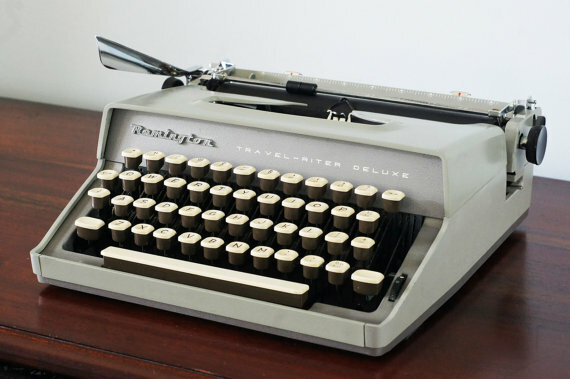 I have two blue correcting Selectric IIVwith all the accessories and typing balls as well as a portable Smith Corona typewriter for sale. 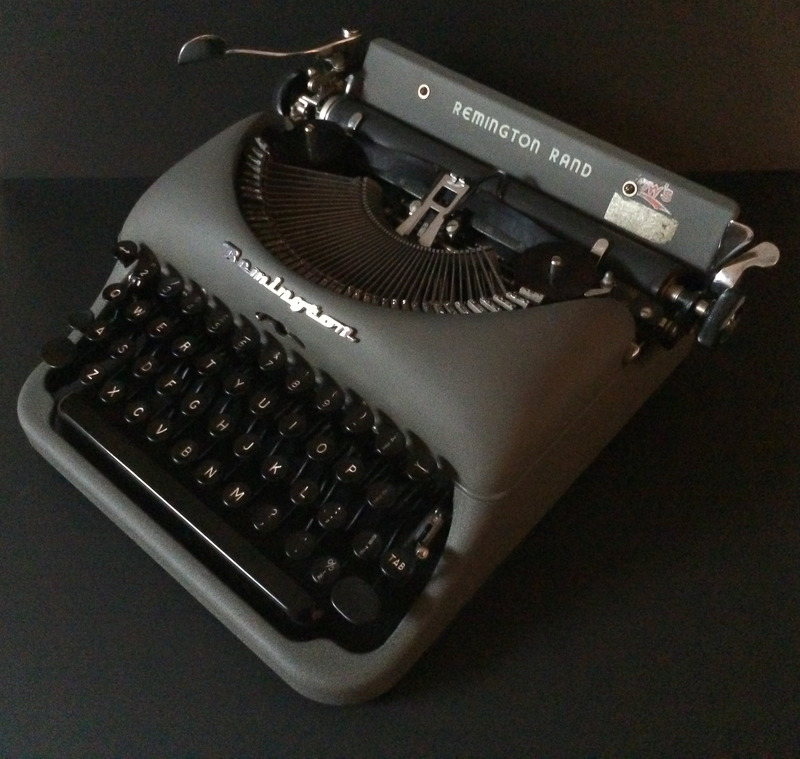 I also have a typewriter ink cassette for a smith Corona electric typewriter. I also have extra correcting ribbons and ink cartridges for the correcting SelectrI’ve. 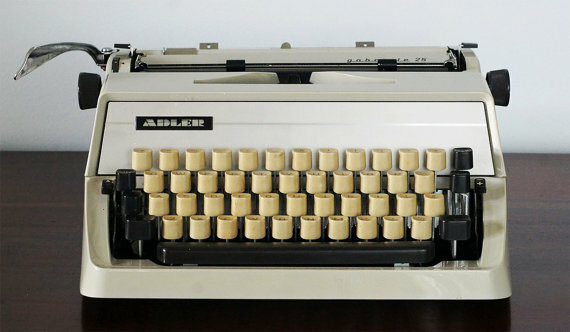 I also have an IBM electric typewriter as well for sale. I’m not sure of the model number but it was the standard bulk IBM typewriter. if anyone has any suggestions as far as where I can have these sold or get connected with someone who would appreciate them I would appreciate any suggestions you might have. 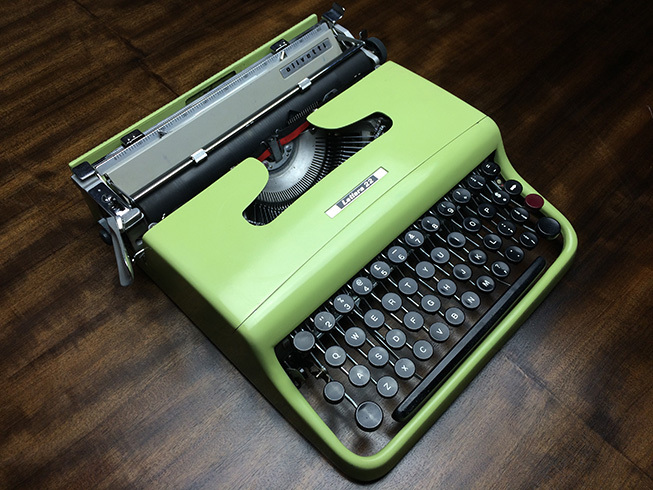 I appreciate so very much your help and I look forward to connecting with those who love typewriters and their accessories. AutoCorrect did not correct the name of the typewriters. I have two blue Correcting Selectrics II’s for sale. Autocorrect misspelled the word Selectric.